In the modern age, we all want to be connected. We’re connected to our friends, our family and our work. 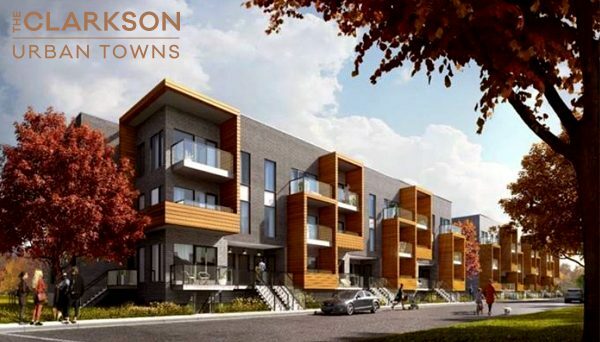 Haven Developments is making strides to connect with the city you love. 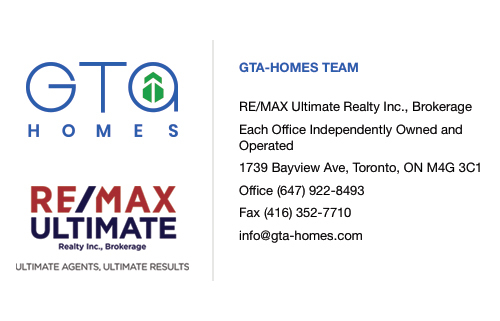 They are an emerging real-estate development company that focuses on connecting you with the city you love. They do this by acquiring locations that are close to transit - both existing and developing - so you can access any part of the city you need. One of their founders is Jordan Teperman. 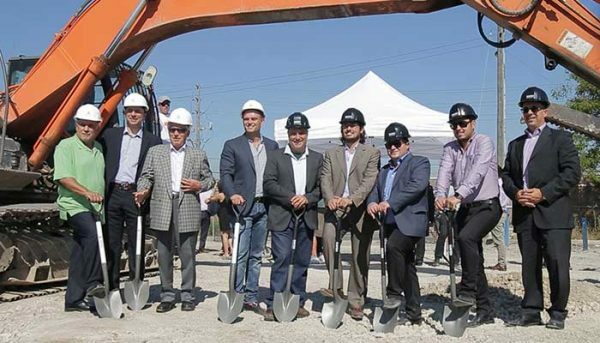 Teperman is now the Executive Vice President of this development company, but you may recognize his name from somewhere else. The Teperman name has been synonymous with the demolition industry in Toronto since they started their business in 1918. Jordan, the great great grandson of the company’s founder, Sam Teperman, was apparently tired of knocking buildings down and wanted to become part of building them up. Although it may seem counterintuitive, Jordan believes that the two industries are closely linked. His demolition company was often approached to develop the very lands they were demolishing. 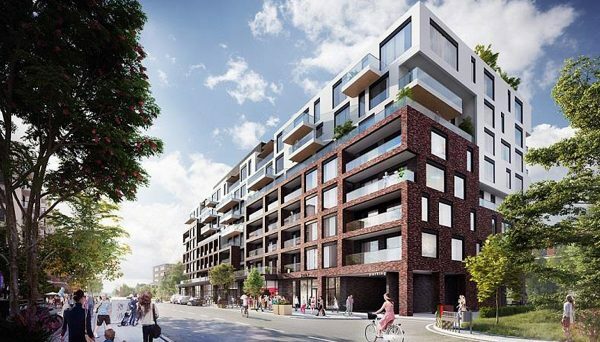 He teamed up with Paolo Abate, now Haven's Chief Executive Officer, as the two shared the belief that an important part of being connected to the city is investing and contributing to building the community around them. Paolo combined this belief with his love of cycling when he joined the cycling group, Team Revolution. Every year Team Revolution cycles in the Granfondo Terracino competition and in 2015, they successfully raised $1.2 million for the Humber River Hospital, with another $700,000 in 2016. Anthony Abate is the Vice President of Design and Development for Haven and he describes the team's philosophy as being more than a real estate development company. 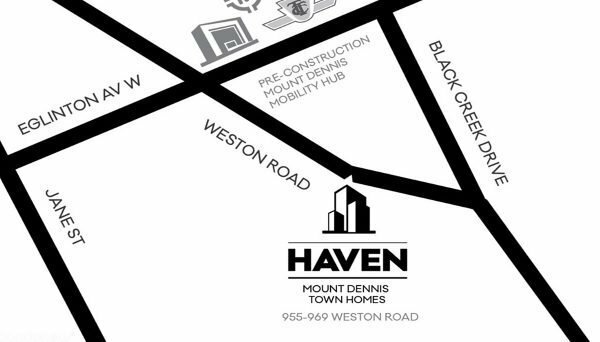 He sees Haven as a lifestyle company, explaining that by connecting residents with their city and offering premium living conditions, they are not only providing a home, but actively building a better life for their residents. They take all aspects of modern life into consideration when they’re designing a building. One of the best examples of this is their University Heights development. 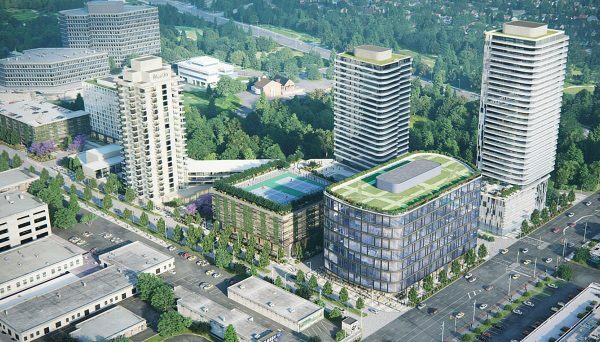 This is going to be a mixed-used building near the future transit hub at Keele Street and Finch Avenue West. Once the Finch West LRT line is completed, this station will provide subway, LRT and bus access, rivaling Union Station in terms of transit options. 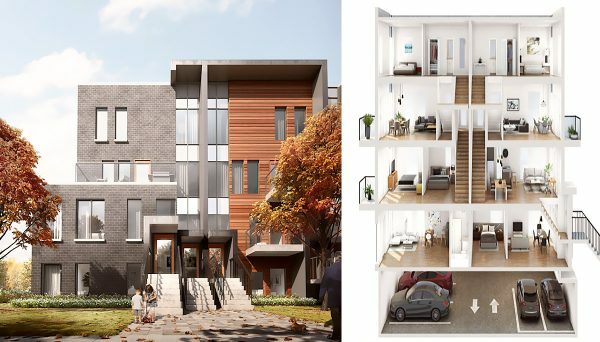 Another perk for the University Heights project, is its seamless combination of residential, office and retail space, which will create a lively, mixed community. This developer is just emerging in the development scene, but they’re already making strides to contribute meaningful projects to the region. As their current projects come to fruition, we will see their values and strategies come into play, resulting in some exciting new editions.